Hi, My mother is about to celebrate her 100th birthday in 5 days time. 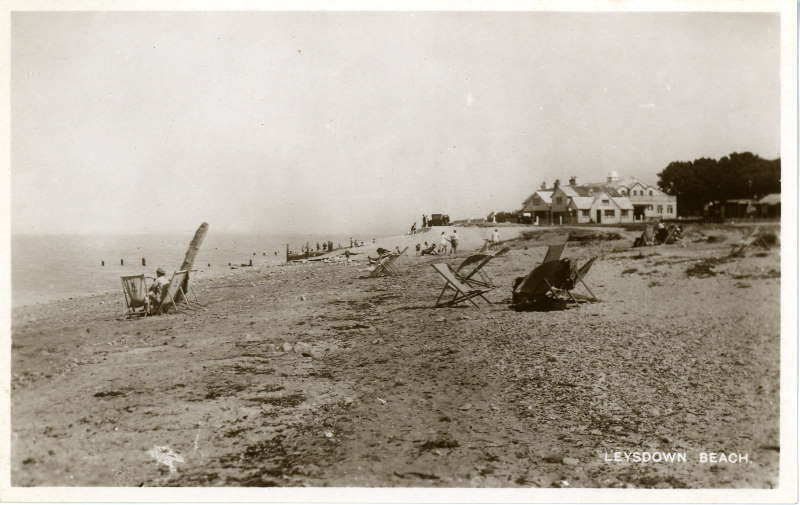 As a child/early teenager she helped her father who hired out deck chairs on the beach here. I believe they sold ice cream too. His name was Jesse Lane and her mother was Ada or Sophie. My mum's name was Marjorie. Do you know when these photos were taken? Would love to think that the deck chairs in the photo were theirs!